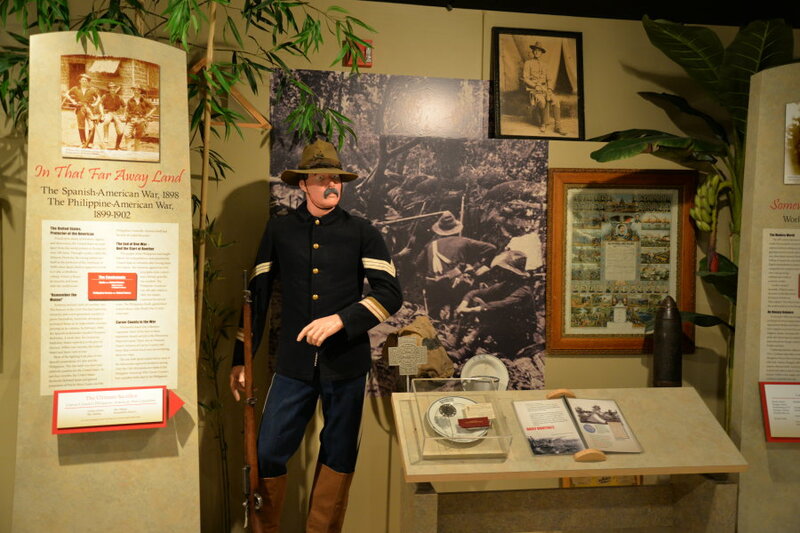 This gallery highlights the service of Carver County citizens over 150 years. 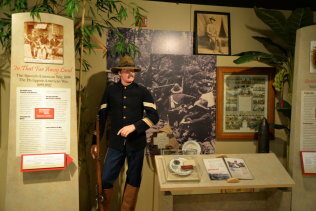 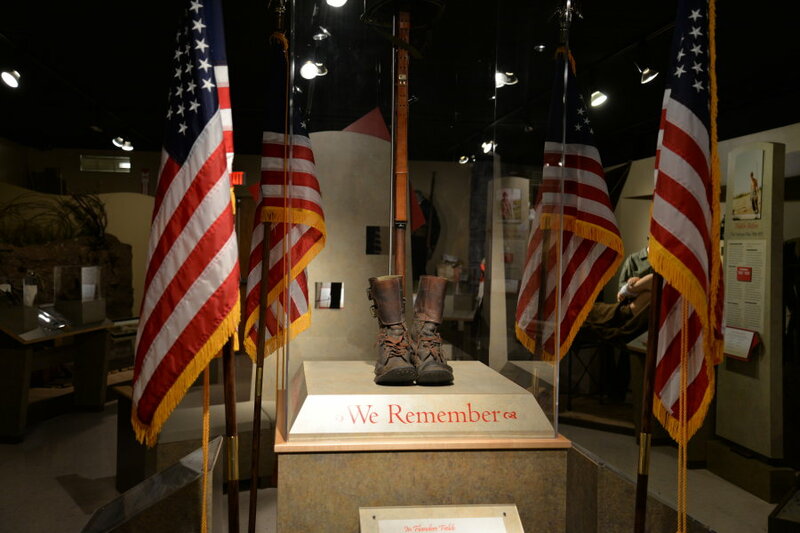 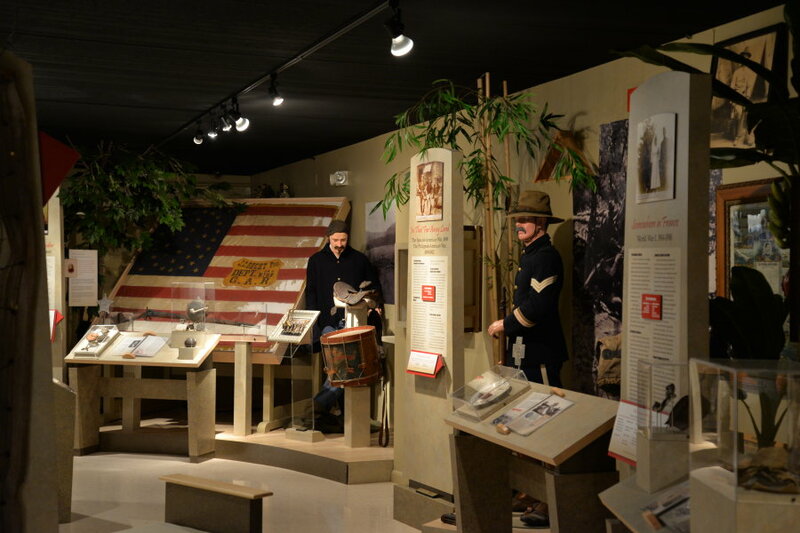 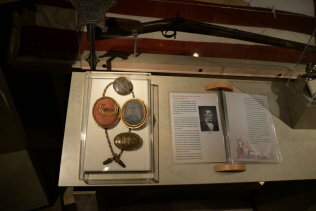 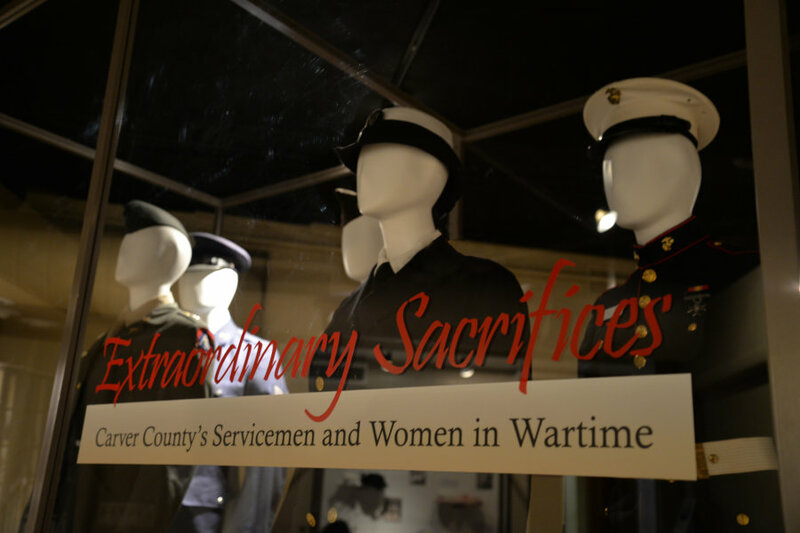 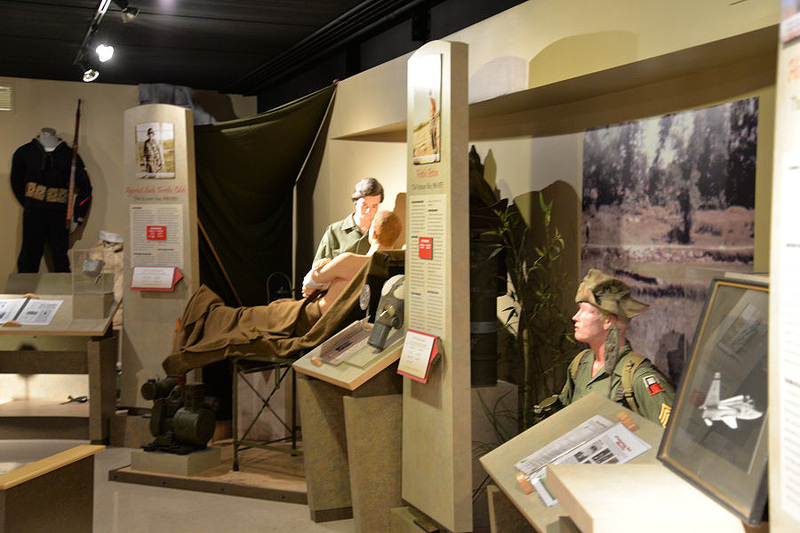 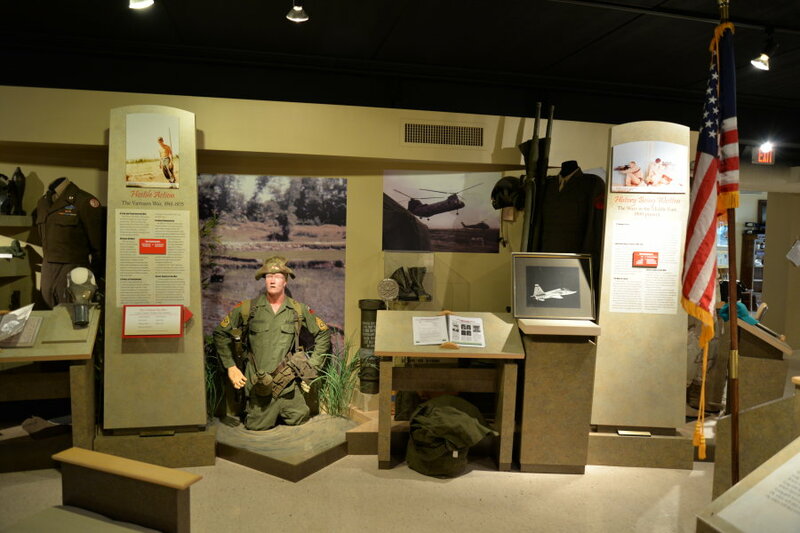 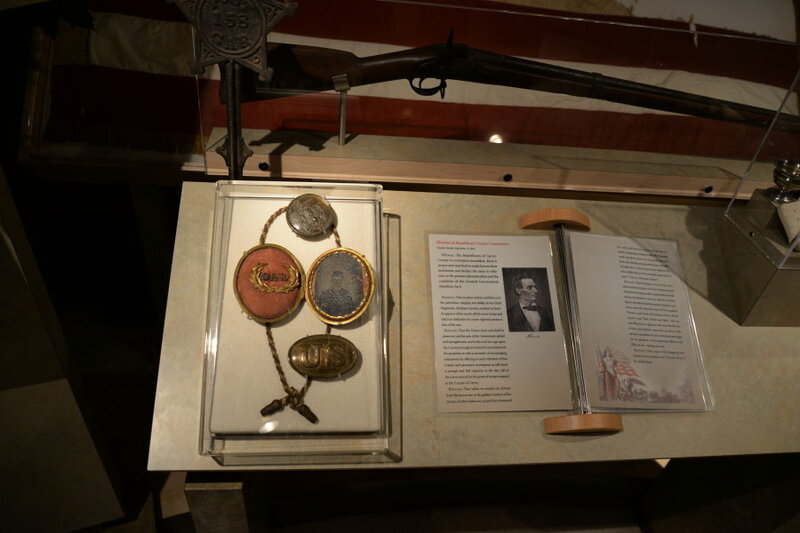 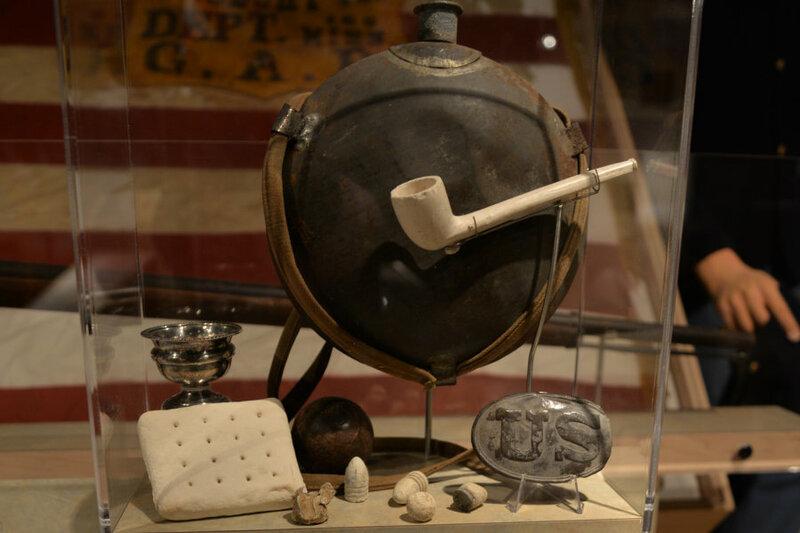 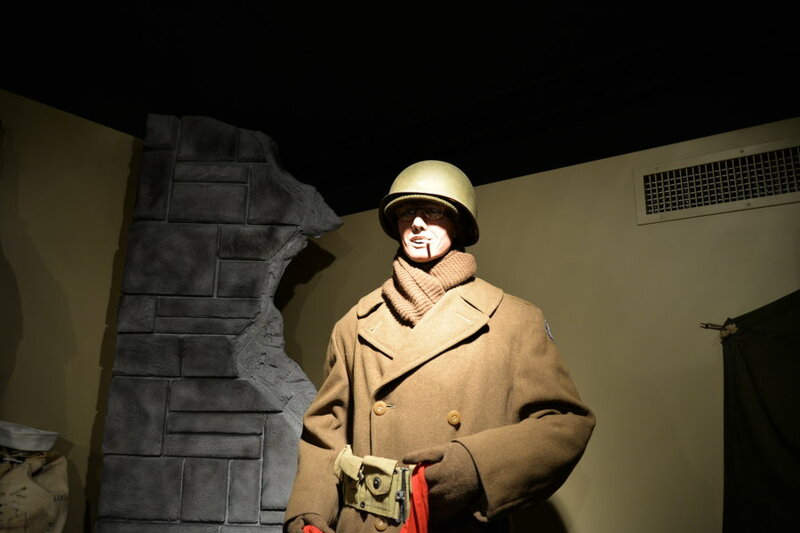 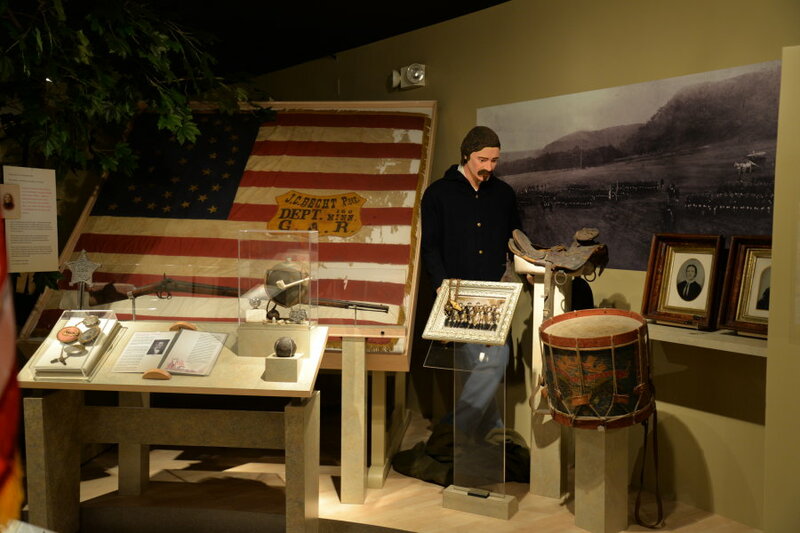 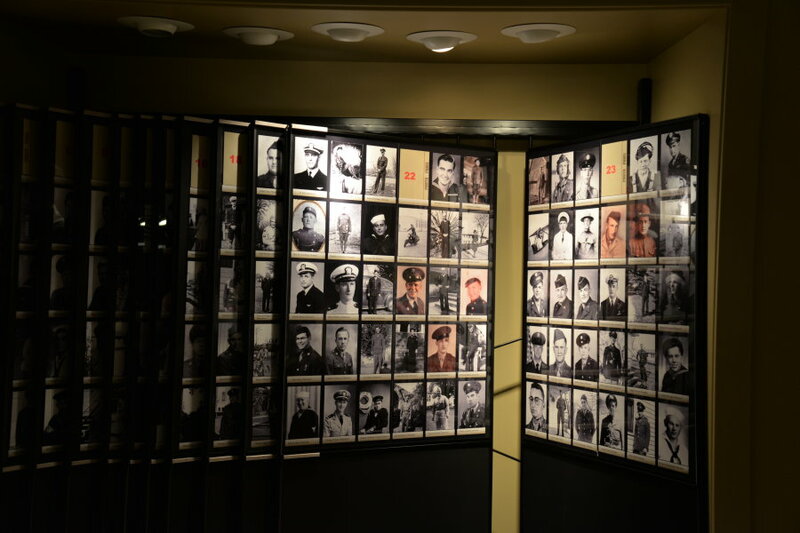 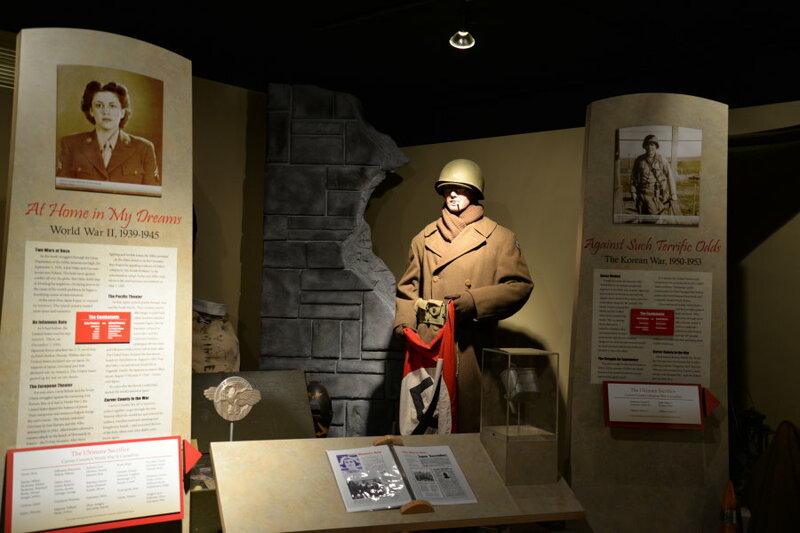 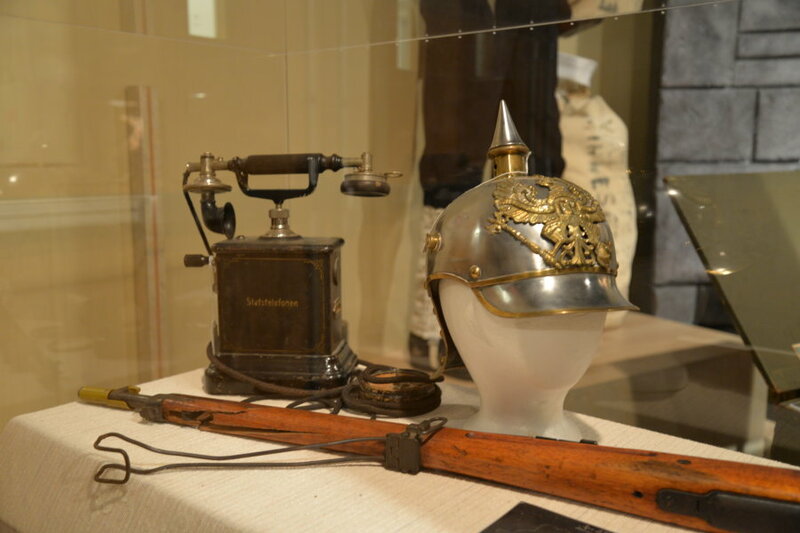 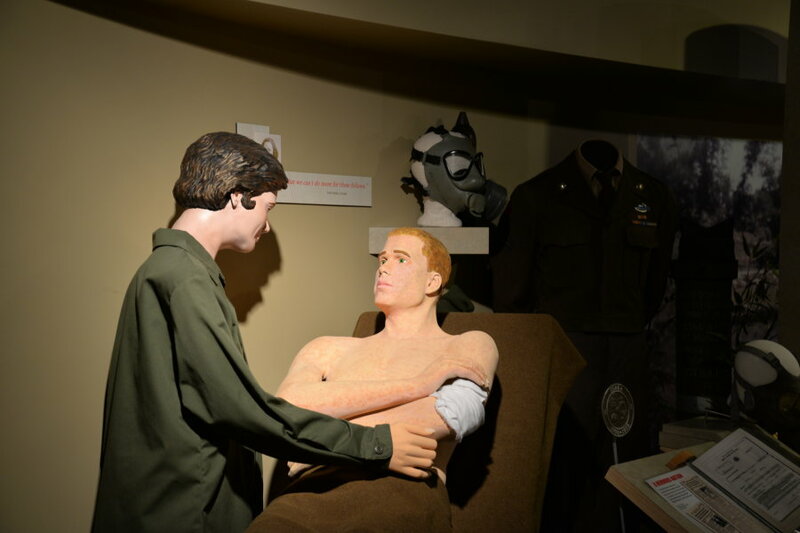 The gallery includes artifacts and personal accounts from the Civil War, The Spanish-American War, World War I, World War II, The Korean War, The Vietnam War and both Gulf Wars. 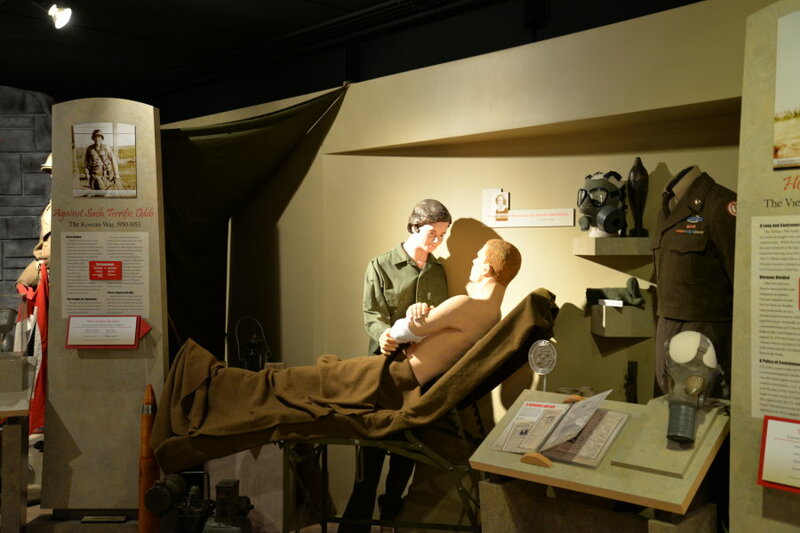 We are always looking for personal stories to add. 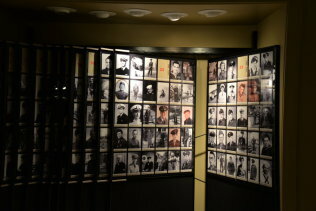 This gallery now includes an alphabetized listing of all Veterans in the photo panels near the entrance.